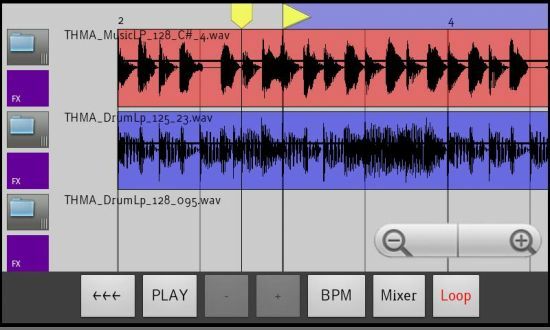 SplinterTap is a Re-Synthesiser designed to work with multiple samples, the sequencer swaps the samples in real time producing a new loop that is a combined mix with a maximum of sixty four steps and samples. Improvisation of the steps can extend the loop by producing random variations with the Sequencer Jammer. Further processing is possible with the Dynamic Filter, LFO Filter Bank, Delay, Flanger, Reverb, Auto Panner and Compressor. SplinterTap includes 387 24bit Samples (426mb) and 3 Snapshot Banks, each bank uses a different set of samples, details of how to load the Sample Maps are included with the download. 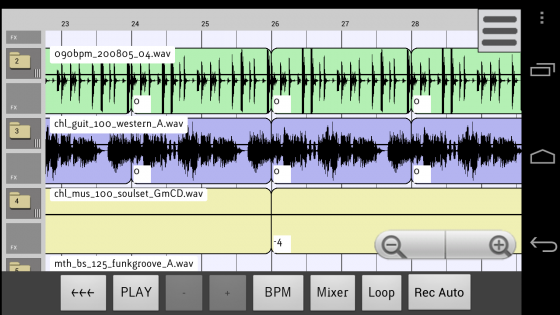 The Samples are automatically re-synthesised to match the master tempo without changing the pitch, the sequencer is then used to alter sections of the loop by splitting the loop into multiple parts, the step range can be set from 1 to 8 or 12, 16, 24, 32, 64 plus the time base can be set from 1/6 to 1/32. By altering the pitch, start point, swapping a sample or multiple combinations the sequencer will generate a new loop from the samples loaded, everything runs in realtime in a DAW or you can use SplinterTap in stand-alone mode and drag and drop new loops to your desktop. The LFO Filter Bank can be synced to the sequencer events, changing the eq and phase of the loop at each beat point selected in the sequencer window. By adding a small amount of variation with the Jammer, the loop will evolve and change beyond its original size producing a more complex and interesting soundscape.